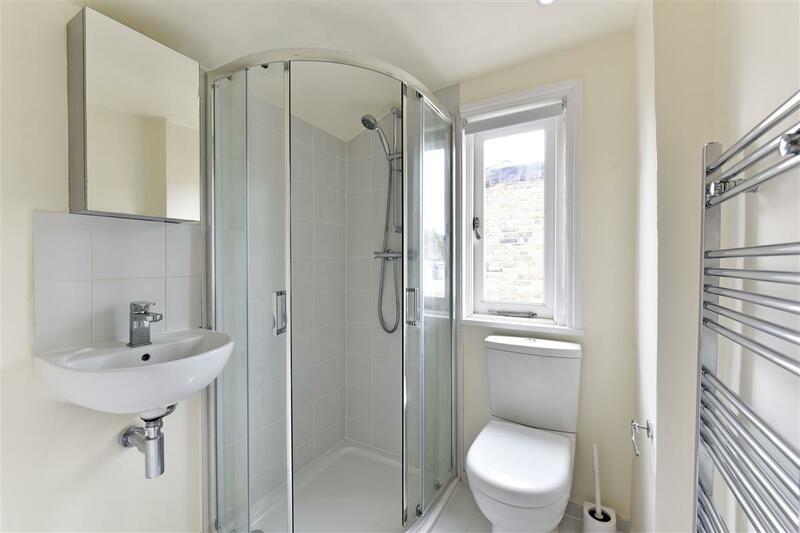 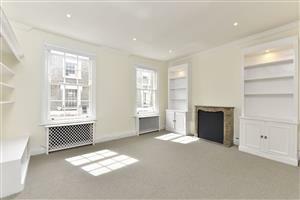 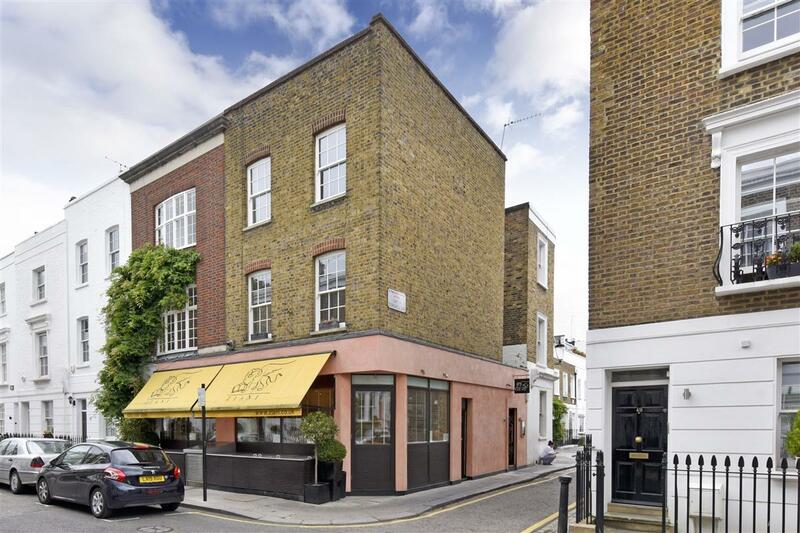 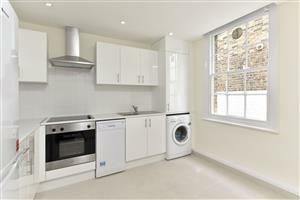 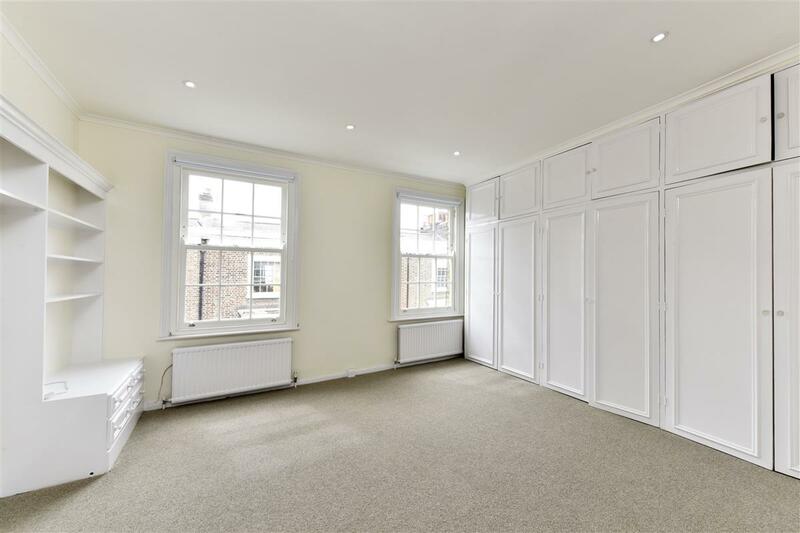 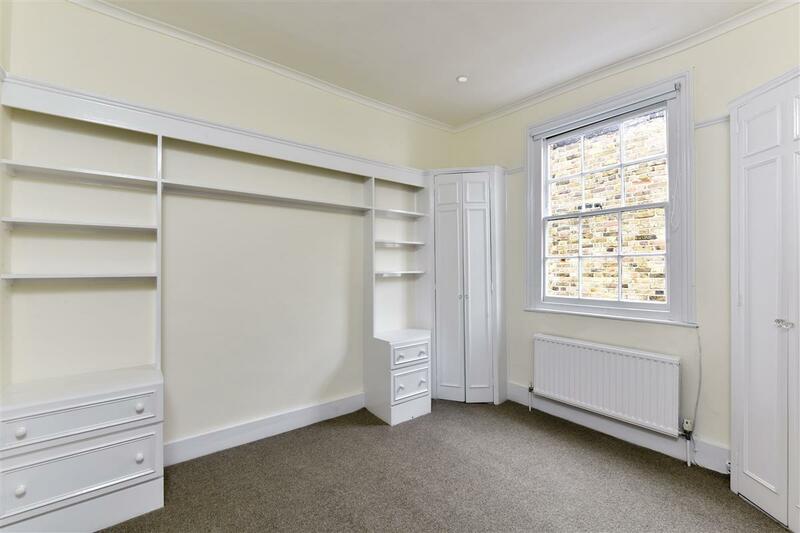 A light and bright two double bedroom flat, located just off the Kings Road. Set over two floors, the flat has a spacious kitchen and bright reception room. 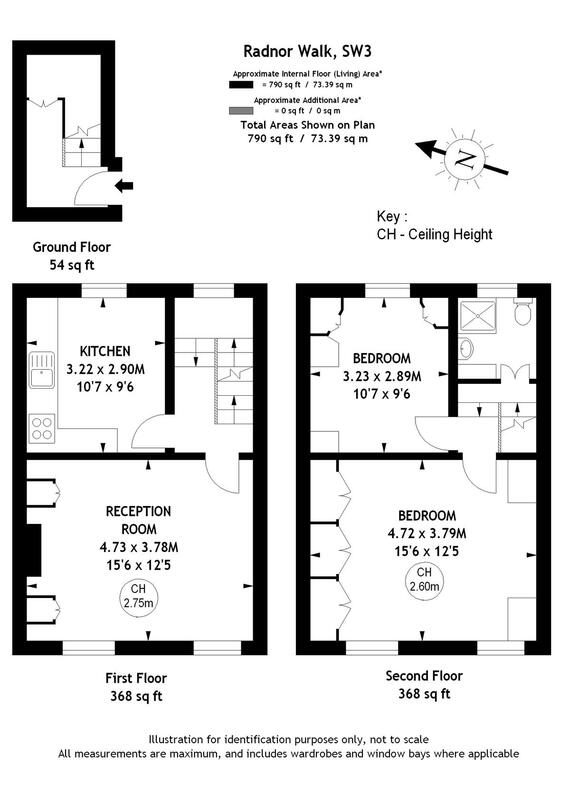 Set on another level are the two bedrooms and the bathroom. 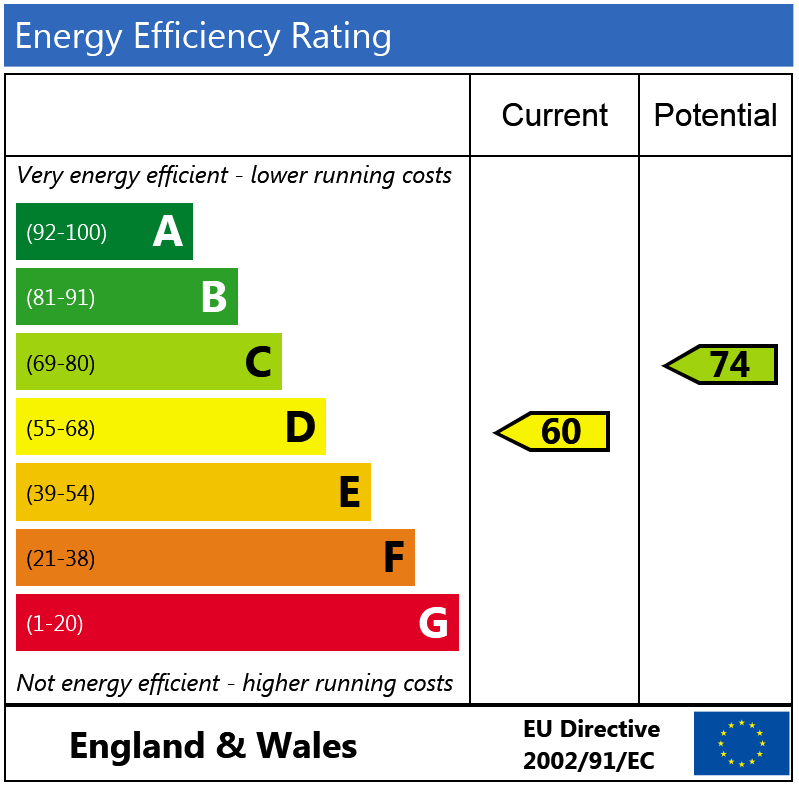 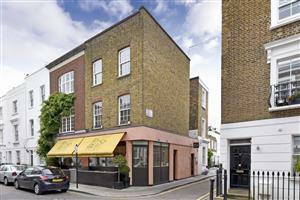 Radnor Walk is located just off the Kings Road, close to all the shops, restaurants and bars.